In an effort to become more "casual player friendly", the World Series of Poker has changed the payout structure for the 2015 Main Event, which will get underway on July 5th, 2015. 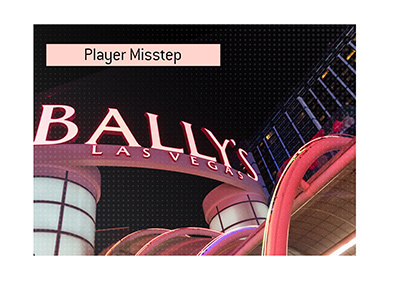 A number of poker's top players, including Daniel Negreanu, lobbied the World Series of Poker to make a change to the payout structure of the main event. Do away with the $10 million guarantee, they said, and pay out more people instead. The World Series of Poker listened and revealed earlier this week that they have done away with the $10 million guarantee for the 2015 main event and will instead pay out more of the tournament's participants. The World Series of Poker is now guaranteeing that the top 1,000 players in the main event (which would have constituted roughly 15% of last year's 6,683 player field) will cash. In the 2014 main event, the top 693 finishers received a payout of $16,750. Under the new payout structure, the top 1,000 players would all receive a minimum of $15,000, with the next payout tier ($16,750) starting at 693rd place. 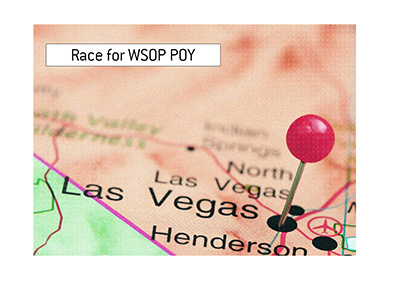 In order to accommodate these changes, the WSOP has done away with the $10 million guarantee for the main event. If the new payout structure had been applied to the 2014 main event, Martin Jacobson would have received $8 million instead of $10 million. In addition, all nine of the "November Nine" final table participants would have walked away with a minimum of $1 million. 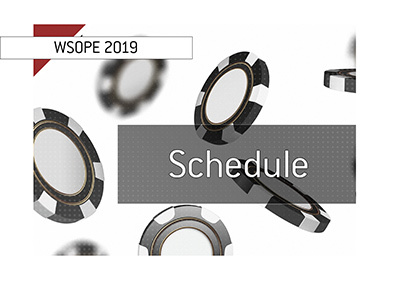 Players have largely cheered the changes that were implemented by the WSOP earlier this week and the hope is that the new changes will attract even more casual players, which would be good news for everyone.